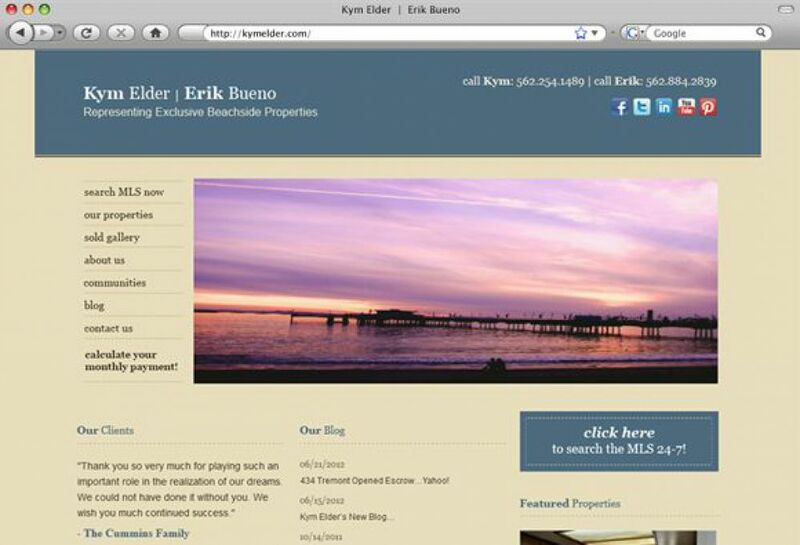 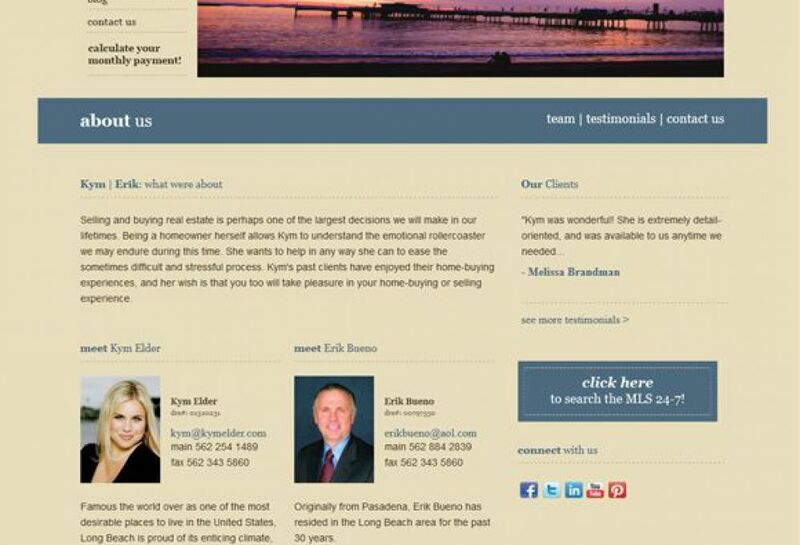 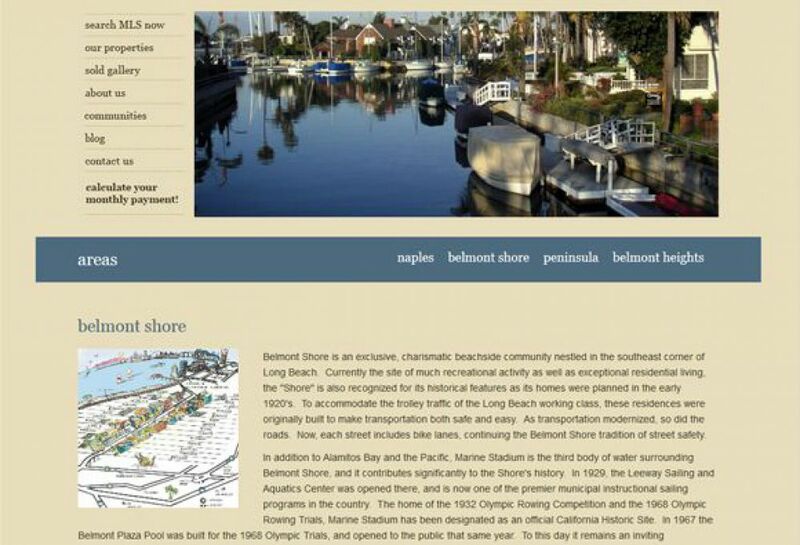 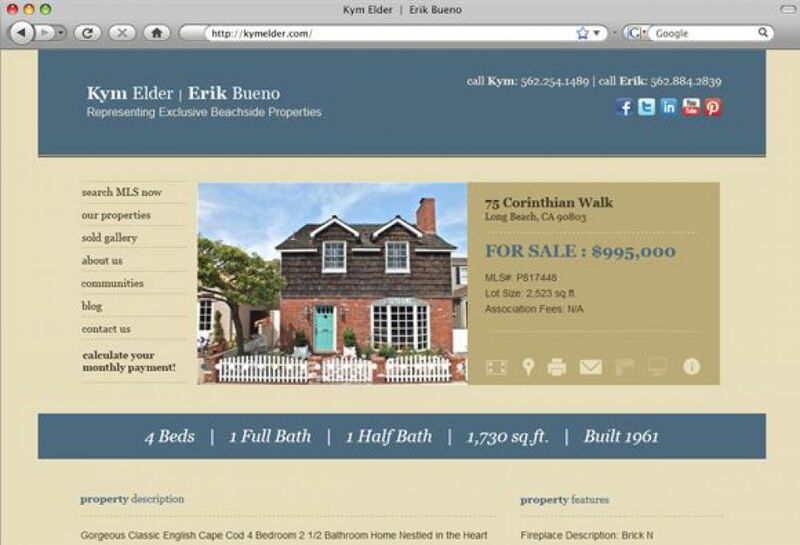 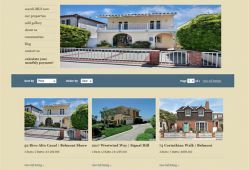 Kym Elder & Erik Bueno service the Long Beach real estate market and specialize in the areas of Belmont Heights, Belmont Shore, Naples Island, and the Peninsula. SM Sold launched their team website in June 2012. 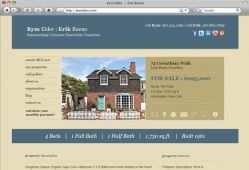 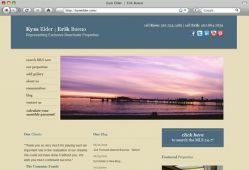 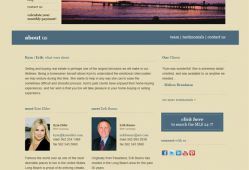 The site includes a RETS data integration, featured videos, WordPress blog & community pages.